This is the first map for a novel by the author of the Inheritance trilogy. 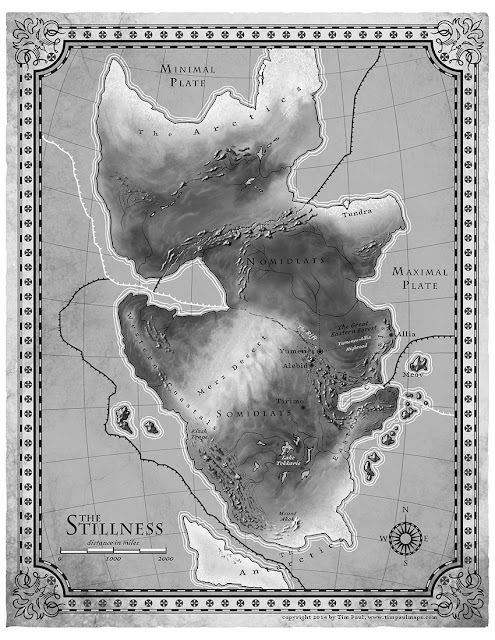 Moreover, it looks like she's not really a fan of maps but she needed one for the Stillness, the setting of her new book, The Fifth Season. This beautiful map is the work of the prolific map maker Tim Paul. The map has been added to the index. These films don?t get contaminated by gases or water. There are many colors, sizes which are available in Mylar films.